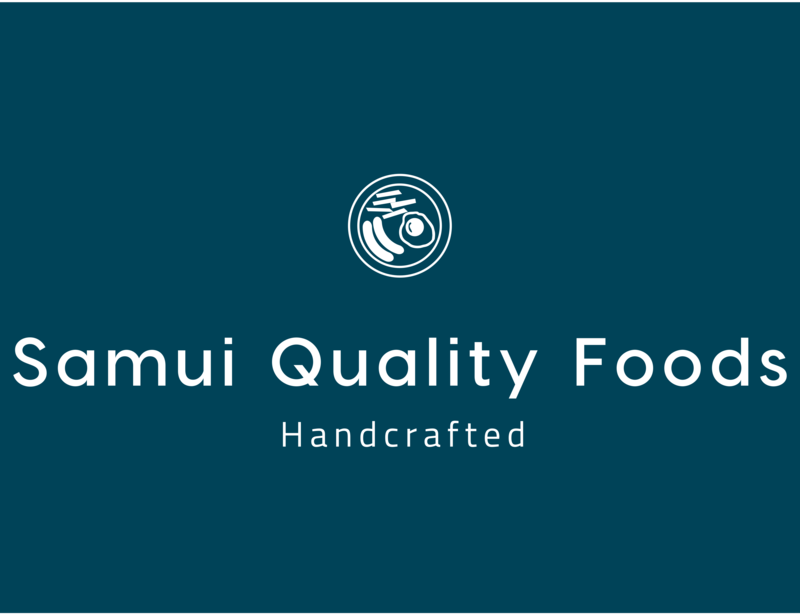 Have Samui Quality Foods Delivered directly to your door! 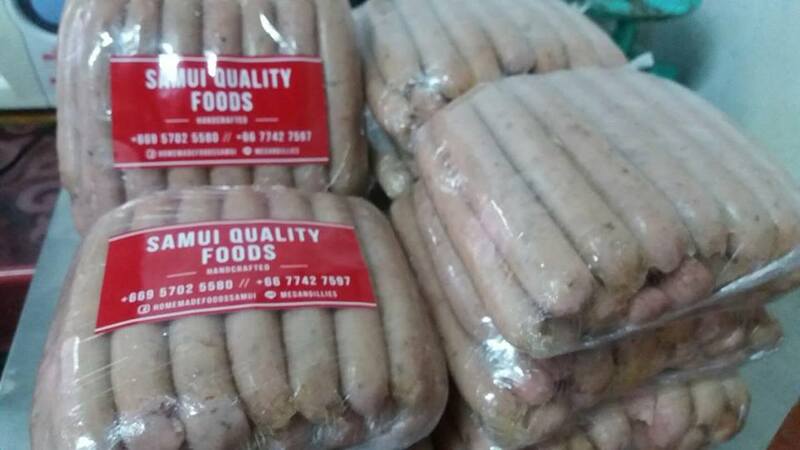 Have	Samui Quality Foods	delivered to you, anywhere on Koh Samui! For only 100 baht! Iconic British food wholesaler long serving Samui residents, visitors and resorts for 17 years. 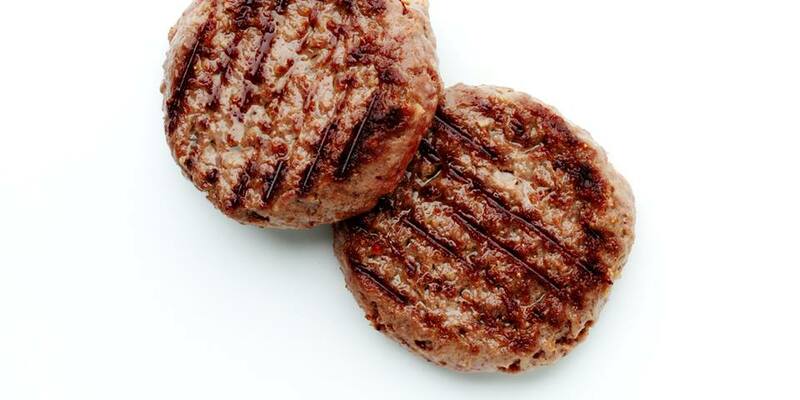 On site we produce tasty sausages, bacon, burgers - beef, chicken, spicy pork, great for the BBQ. Also sausage rolls, pork pies, many different pies, Cornish pasties, scotch eggs, quiches, Malaysian spice curries, pickled beetroot, pickled onions and Mango chutney. 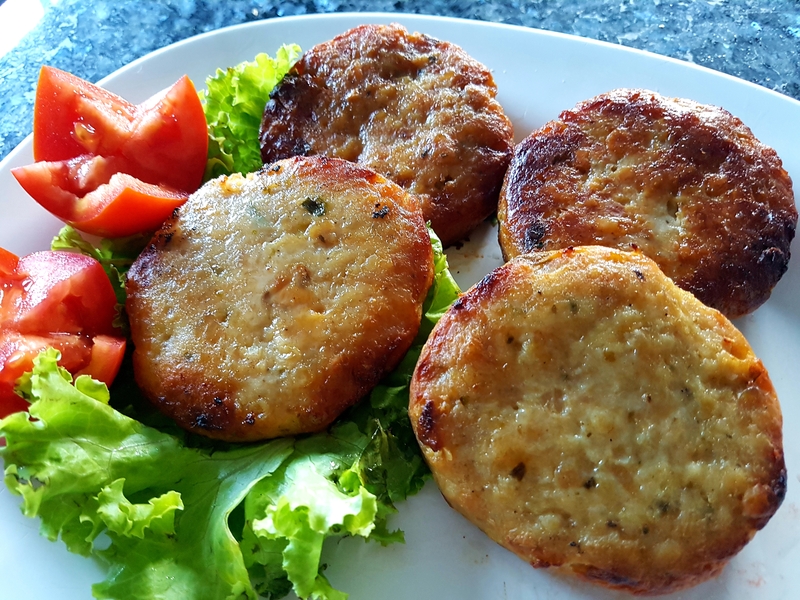 For Hangover Samui delivery we will start with offering two types of sausages and three types of burgers. They are fresh snap frozen from production and will be still frozen when they get to you ready to cook yourself. 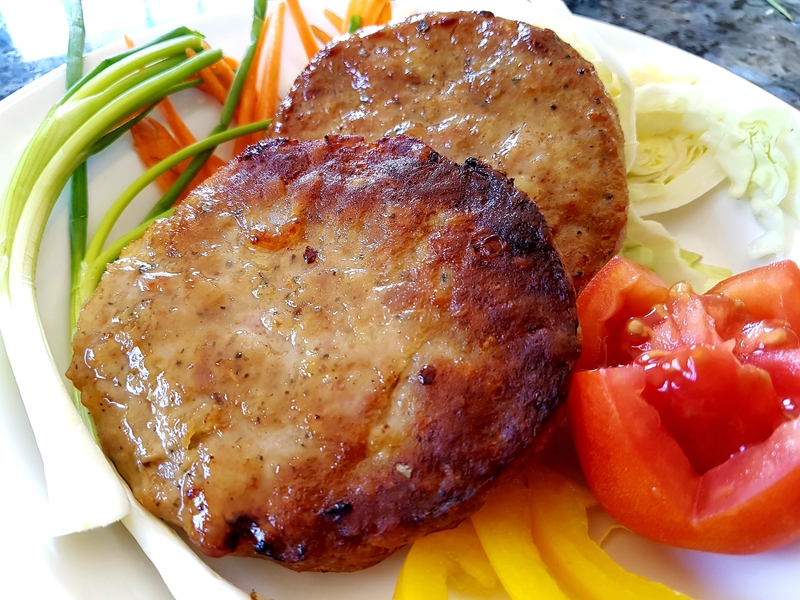 4 tasty chicken burgers. 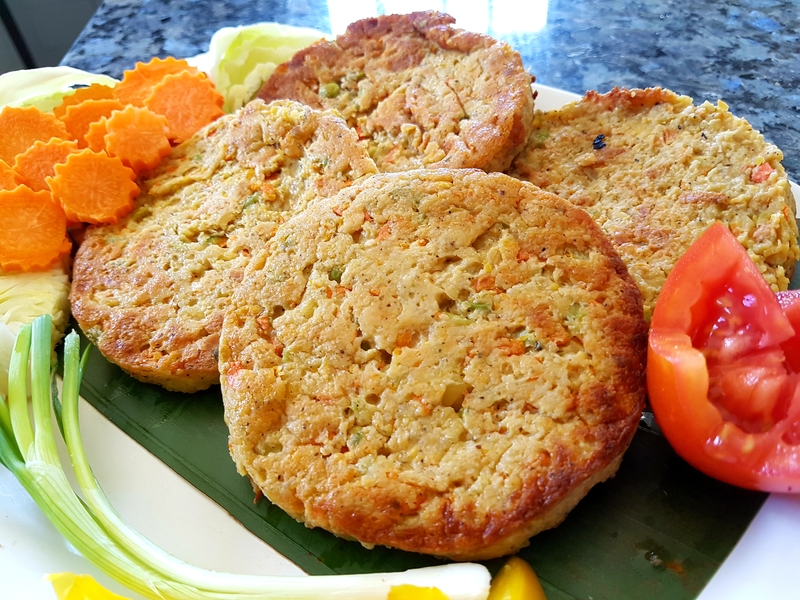 Simply fry, grill or BBQ. Perfection. Want to try something new? 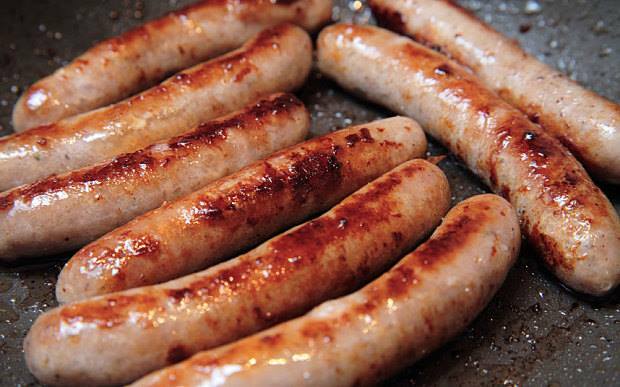 Then sink your teeth into our full of flavour chicken sausages. 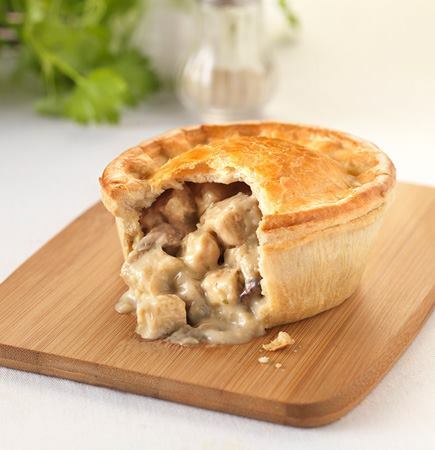 Our handmade chicken pies are perfect for any occasion. Our veggie pies are packs with ingredients and full of flavour. Delicious handmade gravy. 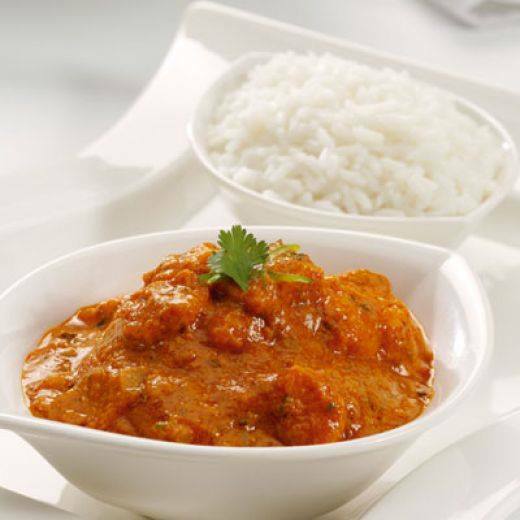 Simply reheat and enjoy with any of our other products. Handmade mashed potato with real butter. 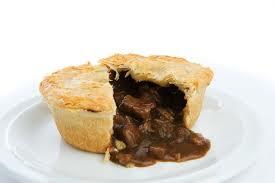 Simply heat in the microwave and enjoy with our handmade pies and gravy. There are currently no reviews for Samui Quality Foods. To add a review simply click the "Stars" on this page.